Our 100% commission real estate agents and brokers in Sacramento are some of the most successful agents in the city and county. Capitalizing on modern technology, they work from home, one of our 1200+ worldwide affiliate office locations, or any other remote location of their choosing. Utilizing our cutting edge Agent Portal™ and transaction management platform, they maintain access to 24/7 broker support, training, marketing, and countless other tools while benefiting from the savings of a 100% commission split. Sacramento County, covering about 994 square miles, had a population of 1,418,788 as of 2010. 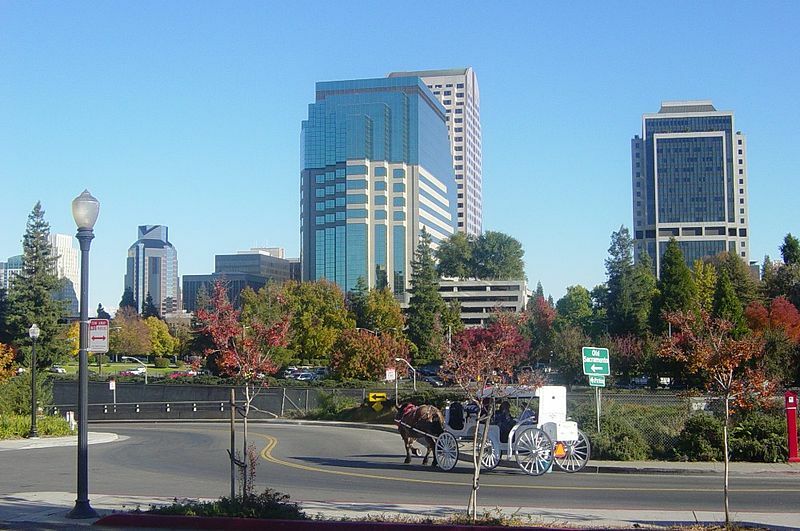 Sacramento was one of the original counties of California, which were created in 1850 at the time of statehood. The county was named after the Sacramento River, which forms its western border. Selling real estate in Sacramento can be a very exciting and rewarding profession. Many real estate agents and brokers in Sacramento County earn six figures or more, and love what they do. Recently, however, a large number of Sacramento County real estate agents and brokers have grown tired of the astronomical fees and commission splits they deal with when working at traditional brokerages, and have chosen to take advantage of our comprehensive 100% commission plans. United Realty Group is home to many 100% commission Sacramento County real estate agents and brokers in Citrus Heights, Elk Grove, Folsom, Galt, Isleton, Rancho Cordova, and Sacramento. Under our 100% commission structure, our associates in Sacramento keep 100% commission for as low as $125/month + $125/transaction (Silver Plan), or $550/transaction (Gold Plan). If you are looking for a 100% commission real estate brokerage in Sacramento, United Realty Group is the brokerage for you! All of our Sacramento real estate agents and brokers are enjoying our 100% commission plans, and most are literally saving tens of thousands of dollars a year in commissions. In addition to United Realty Group's 100% commission plans, we offer 24/7 broker support, training, leads, lead generating IDX websites, turnkey marketing campaigns, in-house escrow and transaction coordinating, lifelong residual income for recruiting other agents, MLS access throughout the state, and much more! At United Realty Group, our 100% commission plans barley scratch the surface of all we have to offer. For more information about becoming a 100% commission Sacramento REALTOR® with United Realty Group, please contact us for a quick response from one of our brokers. Give yourself a raise...start earning 100% commission today!